CMU Insights presents its ‘Dissecting The Digital Dollar’ masterclass in London next month. 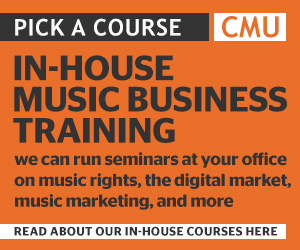 This half-day training course is based on the three years of research CMU Insights has undertaken for the Music Managers Forum on the streaming music business. Ahead of the session, CMU Insights has published a new blog post running through the top five current music business news stories that are much easier to follow once you have some ‘Digital Dollar’ knowledge to fall back on. 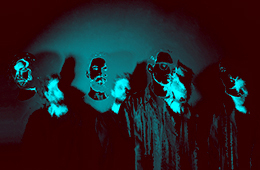 Truly understanding those five developing stories – which include the Spotify share sale profits, Spotify’s rumoured artist deals, the stat fiddling allegations made against Tidal, the Music Modernization Act and article thirteen of the European Copyright Directive – requires understanding some copyright law, the streaming deals and the way digital royalties are processed. Which are all things that will be explained in detail at the ‘Dissecting The Digital Dollar’ masterclass.